She was looking forward to seeing Cheney and Senator Mike Enzi square off. The Wyoming Republican Party issued a statement saying that Cheney remains a rising star in Wyoming and national politics, and that she’s been a stalwart supporter of the party. 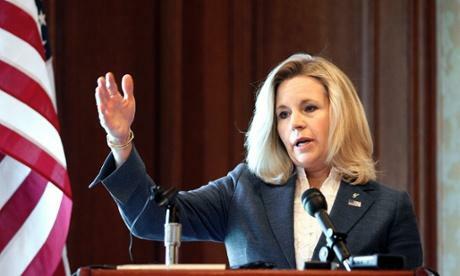 Incumbent Mike Enzi said Liz Cheney and her family are in his thoughts and prayers. Enzi was not pleased when Cheney announced that she was going to run against him in the Republican primary. But following the announcement, Enzi set that aside. 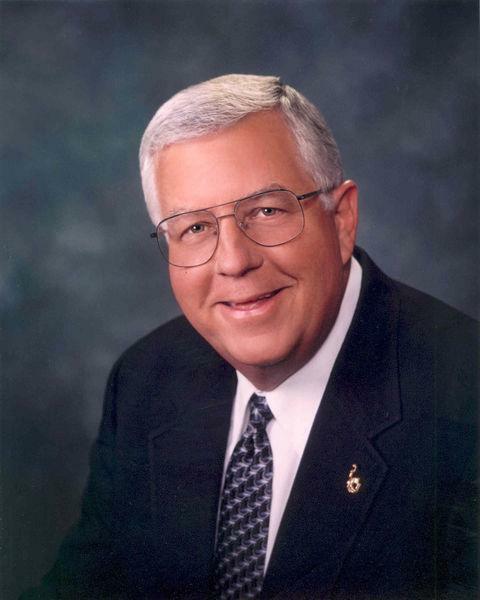 Enzi says he will move forward with his campaign and will remain committed to the job he was elected to do. 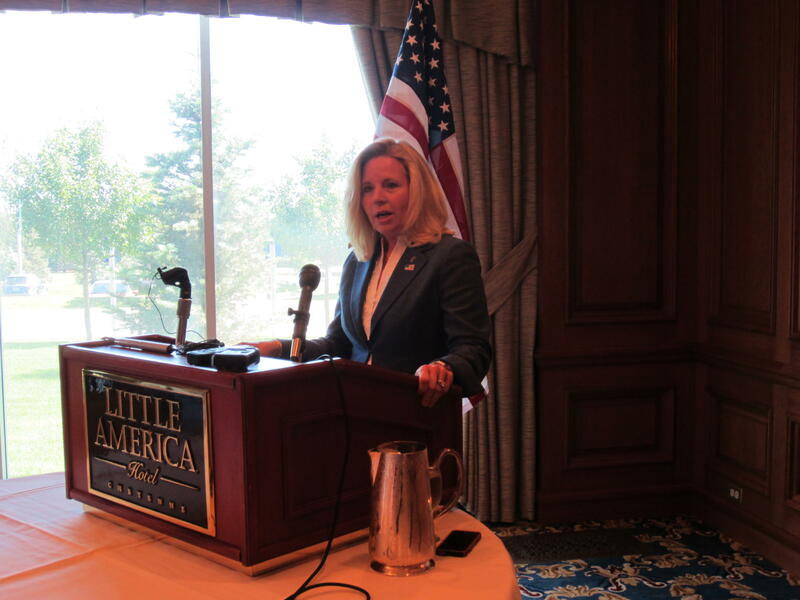 This week Wyoming’s senior senator, Mike Enzi, was surprised to learn he’ll be facing off against Liz Cheney in what’s expected to be one of the most heated Republican primaries in the nation. 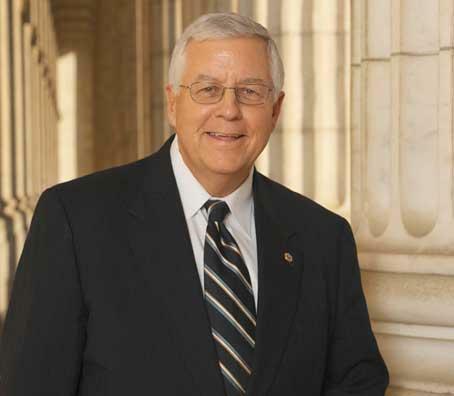 Matt Laslo reports from Washington that right now, the Republican Party is wrapping its arms around Enzi.